Unless your idea of a holiday is a totally technology-free retreat, you may well consider access to wireless Internet a travel necessity. It can even be a deciding factor when choosing hotels. Otherwise how would you be able to treat your friends and followers to a steady stream of sunkissed selfies? And on a more serious note, wi-fi access can be invaluable when it comes to keeping in touch with those back home and finding your way around new places. Fortunately for tech addicts – or just those who find wi-fi rather handy – we’ve discovered a host of obscure, hard-to-reach places with accessible wi-fi, from the highest mountain in the world to underground and even in outer space! If these places can manage it, we’re sure your average holiday resort can follow suit. Read on to find out the most unlikely places with wi-fi access. Shimmering mirror-like lakes, majestic snow-capped mountains and rolling green hills…the Canadian National Parks are a dream come true for Instagrammers (#nofilter, naturally). 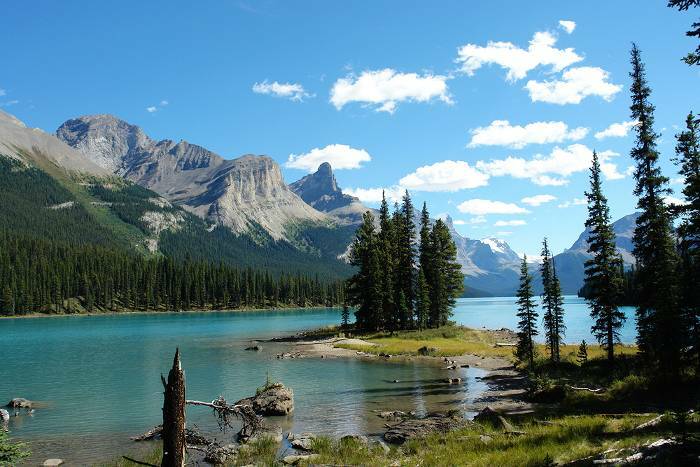 Happily for them, Parks Canada will introduce up to 150 wireless Internet hotspots in 15 to 20 of its parks over the next three years. The aim is to attract a wider audience to the parks, which already receive around 20 million visitors per year. So whether you’re following a trail via GPS, snapping a selfie with a Mountie or Googling how to ward off bear attacks (it’s either run away or don’t run away – we think we know which one we’d opt for), you’ll be covered. 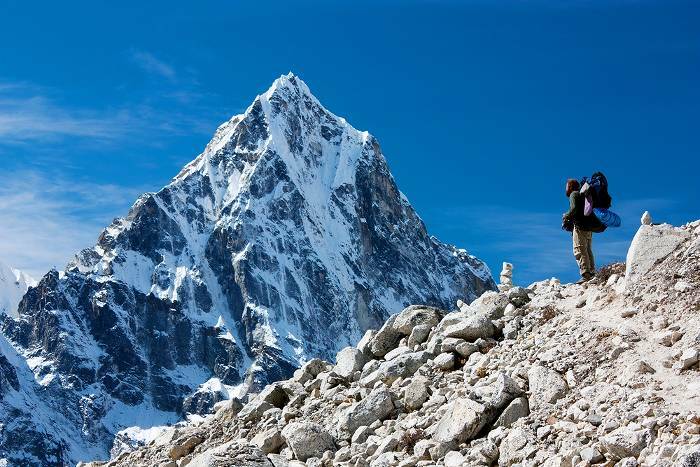 Climbing the highest mountain in the world is an unforgettable experience, and while we’re sure you’d document your trek with a plethora of photographs, there can’t be many cooler (in every sense) places to check in on Facebook or Foursquare. Eight 3G base stations were installed along the trekking route in Nepal‘s Sagarmatha National Park in 2010, with the last one at the Everest Base Camp, a literally breathtaking 17,380 feet above sea level. It’s then a long old slog to the summit (29,035 feet) so make the most of your last chance to connect before the challenge ahead. Oh, and do invest in a good pair of touchscreen gloves. Got a spare $250,000 burning a hole in your bank account? Reach for the sky and reserve your seat on the Virgin Galactic space mission. The date for the first flight is yet to be confirmed but it’s rumoured to take off in late 2014. And at a price tag like that, you really ought to take advantage of the free wi-fi on board. You know, just to make sure you get your money’s worth. 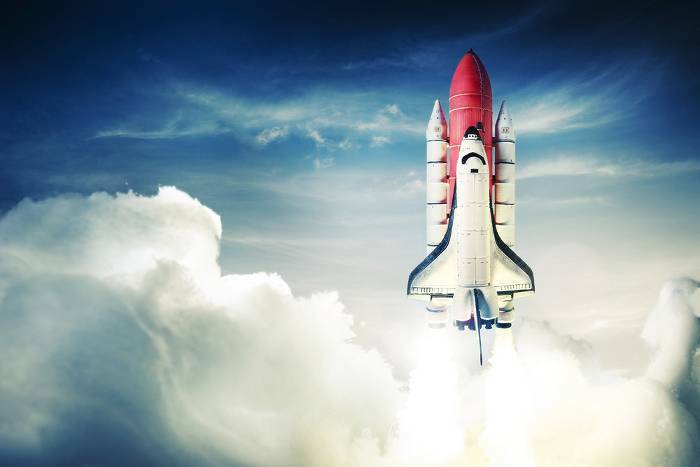 And more breaking news from space in the world of wi-fi: one New-York based company hopes to launch the Outernet in 2015, aiming to provide people in the furthest reaches of the globe with Internet access by launching hundreds of miniature satellies into orbit. 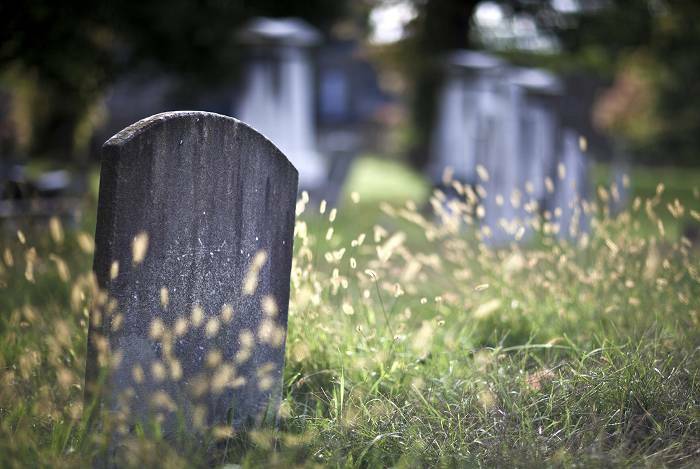 We kid you not; even cemeteries are being brought into the 21st century by offering wi-fi access to visitors. Setting off the trend was the Oak Grove Cemetery in Paducah, Kentucky, the city’s oldest graveyard and yet a pioneer of new technology. The purpose is simple: to help visitors carry out genealogy research. Following suit was the Manila South Cemetery in the Philippines, who temporarily set up free wi-fi in November 2013 and installed handy laptops to help visitors find their way around. The San José cemetery in Granada, Spain, also introduced wi-fi in 2013, in response to a number of requests from tech-savvy locals. It might seem old hat to techie types, but when you consider that you can now browse the net from hundreds of feet beneath London, well, that’s pretty darn impressive in our book. 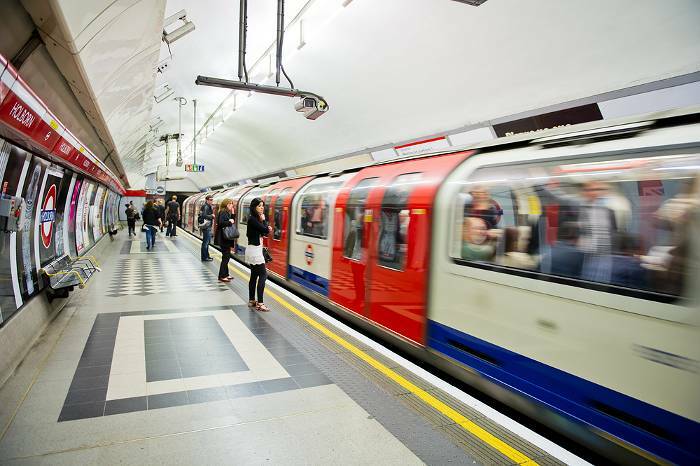 Transport for London have rolled out wi-fi access across 137 Underground and 56 Overground stations, and counting. No longer will your hilarious tube selfies and/or vitriolic diatribes about your hellish commute have to wait to be posted until you ascend. Oh, and it’s very useful for obtaining live travel updates, of course. Following in their footsteps is the UK rail network, who’ve recently promised to invest £90 million in improving online access on trains. It’s a desolate place, the Arctic, so you’d be forgiven for feeling the need to connect with civilisation over the course of an expedition. Luckily, in 2005 a wi-fi hotspot was set up by two Moscow-based Intel employees and installed at the Barneo ice camp, only 50 miles from the North Pole. 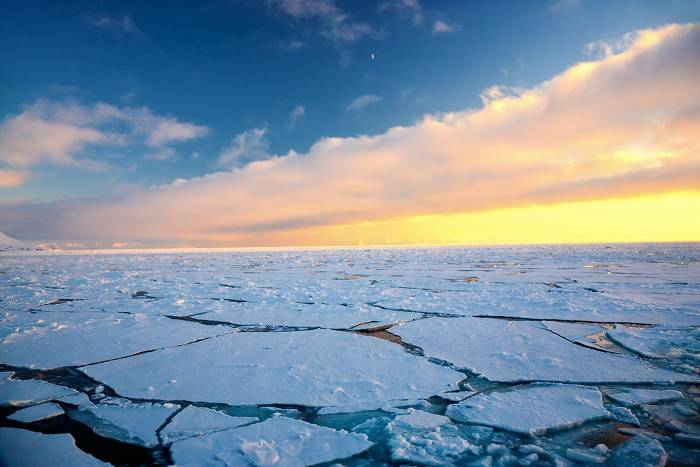 This was the first wireless connection in the Arctic region and has proved invaluable for intrepid sorts wishing to check real-time weather conditions, send email reports, and…whatever else explorers do, besides explore. The signal can be patchy – understandable for devices working in temperatures of -30°C – but it’s still an incredible feat of technology. At first glance, this dreamy Polynesian island resembles your standard, albeit stunning, tropical island holiday destination, complete with luxurious hotels and a host of restaurants. Why then is access to wi-fi so remarkable? Well, when you consider its location. 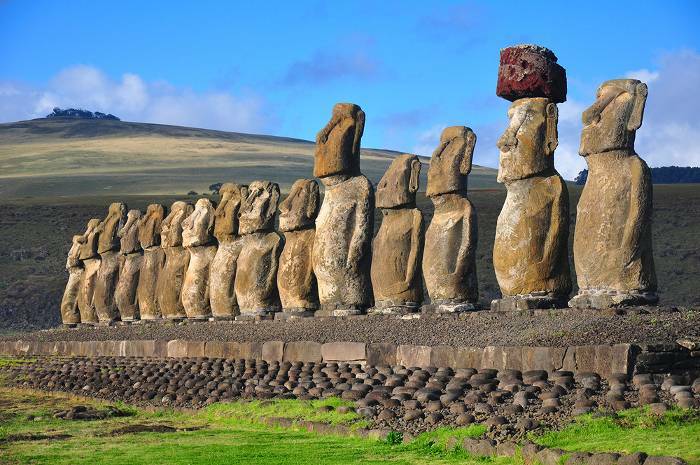 2,300 miles off the coast of Chile in the South Pacific and 1,300 miles from nearest inhabited land, Easter Island is one of the most remote inhabited islands in the world. Mataveri International is recognised as the world’s most remote airport. And yet here it’s still possible to Instagram your spectacular surroundings and Tweet your every thought. What a world we live in. Where’s the strangest place you’ve been able to access wi-fi? Let us know on Facebook or Twitter!